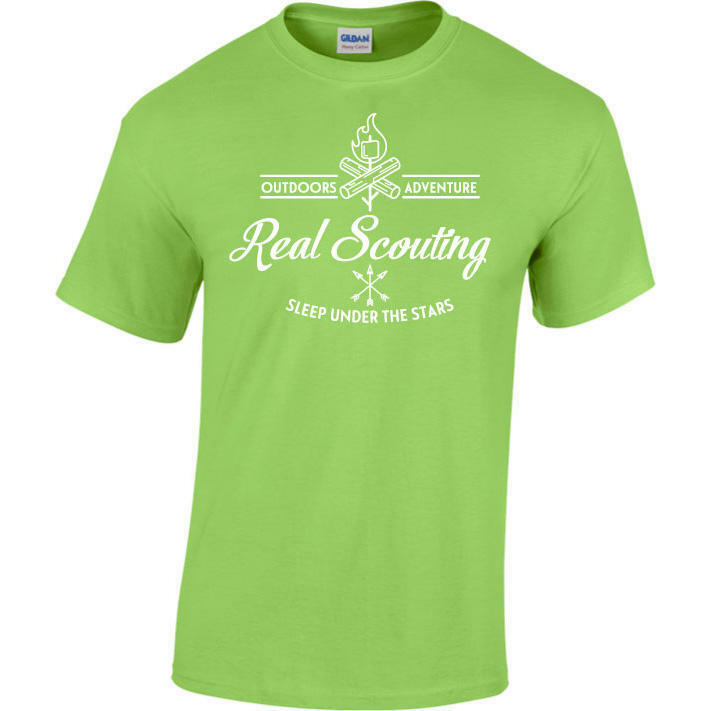 Be a part of Scouting Co with this classic T-Shirt. Available in ages 7/8 - 12/13 please select the size you require from the dropdown menu. 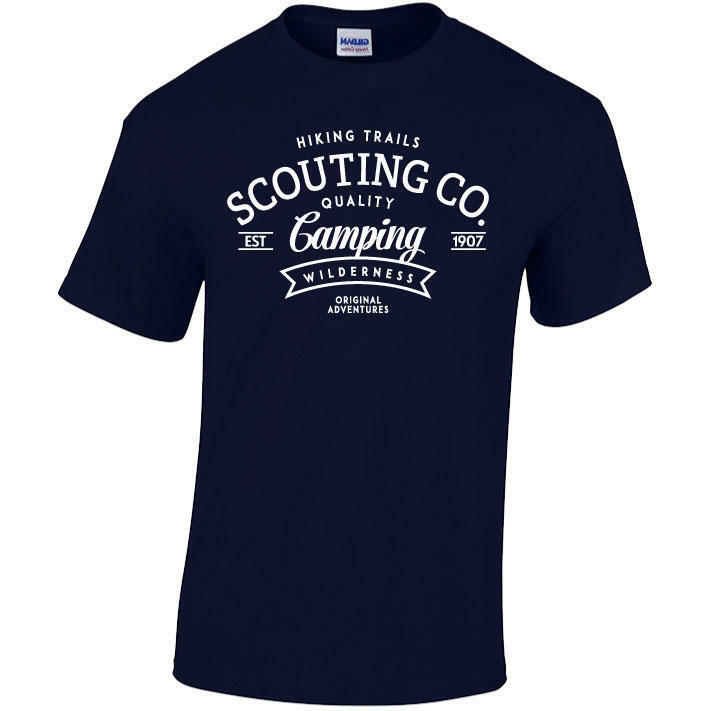 You can personalise this t-shirt! For an extra £3.00 you can have your name printed on the back, in white. Simply enter the name you require and tick the box to enable this. Maximum 12 characters, one line only.